Over 40 hours per month of Real-Time Market Training and Trading with "The Trading Framework" Profile Trading Strategy as executed by 17 years plus Professional Derivatives Trader - Kam Dhadwar! The Live Mentorship Room is open between 9.00-11.00am EST (2-4pm GMT). The Live Mentorship Room is focused on providing quality education to traders in a LIVE real-time environment as a Professional and Highly Experienced Futures Market Trader "Kam Dhadwar" and Peak Performance Coach Trades LIVE! Our room is NOT a trade calling service or advisory service and is designed to be a place to learn and grow with "The Trading Framework" which utilises Auction Market Theory, Market Volume Profile and Order Flow Trading Techniques. Owner\Creator of "The Trading Framework" Brand, L2ST Limited and Mindful Traders LTD. 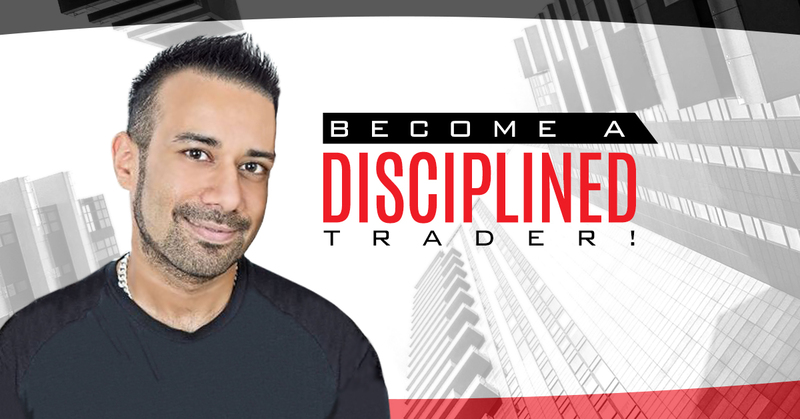 Your coach in the Live Mentorship Room is Kam Dhadwar, a Full-Time Professional Trader whom mainly trades the Euro Bund, Eurostoxx 50, Dax, Mini Dax, Emini S&P, Mini Dow, Crude Oil and Gold. Kam benefits from both Retail and Professional Proprietary Trading experience, with his unique approach to trading with Market Volume Profile and Order Flow tools that you will not learn anywhere else! 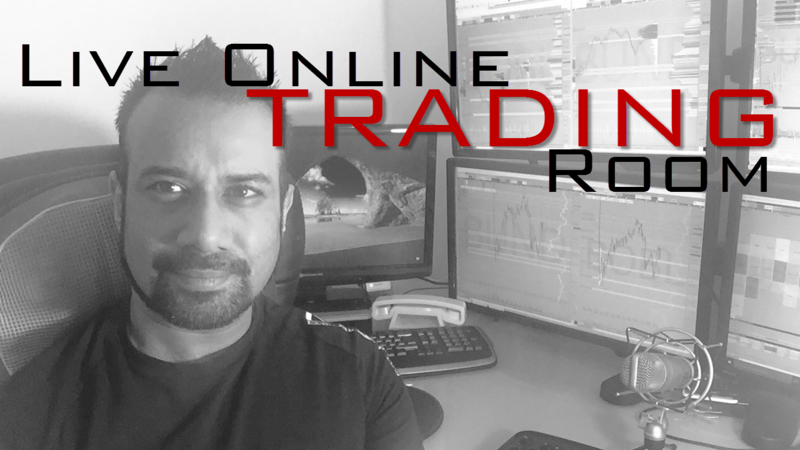 "Kam Dhadwar's Live Training Room is the only place that I finally understood the market"
Over 25 hours of Real-Time Market Training and TRADING with Kam Dhadwar as he trades LIVE with "The Trading Framework" Profile Trading Strategy! Access to the "L2ST Trading Framework Foundation Webinar" - An in-depth Course covering the first 6 segments of the L2ST Trading Framework for trading with High Probability and the greatest chance of Success! Access to the "Timing and Execution Webinar" - This covers what to look for in Price Action and Order Flow for better timing. There is a specific process that is covered in detail so that you can fully understand the whole process for better Timing and Execution. Access to the L2ST Members ONLY Chat and Training Room- This is where are the LIVE Training is provided daily! Access to "A Traders Mindset Webinar" - This webinar talks about the conscious, unconscious minds and how they impact your perceptions, beliefs, thoughts and emotional responses that typically lead to results and behaviours whilst trading. All Market Delta Chart Definitions and Layout files to replicate chart set-ups and indicators. Pre- Market Analysis Planning Tools. The "Traders Discipline Building Toolbox", Which includes: Peak Performance Trading Tools, A Traders Business Plan template and lots more. NEW On-going Email Support and Mentoring from Kam Dhadwar through his personal email address. "I've been a member for about 6 months and it has really changed the way I trade. With a clearly defined structure I now always know what to focus on for the next trading session." Pre-Market Analysis for the US Indexes and Energy Markets, mainly focusing on Crude Oil (CL), Brent Oil, E-mini S&P (ES), Emini Nasdaq (NQ) and Mini Dow (YM) will be shared towards the close of the live session so you can be prepared for the US session. A review of current Market Structure using a top-down approach from longer times frames down to the shorter term intra-day charts. Key Levels of Interest as derived from Market and Volume Profiling Techniques. Potential Trade Execution prices are shared, Including potential Scale-in and Scale-out opportunities on a position. Market Profile and Volume Profile Trading Analysis and Trading Methods. Price Action Analysis and Trading. Order Flow Analysis covering MarketDelta Footprint & Time and Sales Trading techniques. A Huge emphasis on the importance of the Psychology of Trading. Special Emphasis on Risk taking and Building Belief, Confidence and Discipline. Someone telling you when to enter and exit trades that you may copy and follow. We advise highly against this approach as you will never learn the WHY behind what you do and ultimately fail to build the required beliefs and understanding about the market for long term success. EGO posts are discouraged. This is from a bunch of traders yelling "I am short at 1565"..."Yippee, just hit my target"..."Damn just got stopped!... "Taking another short".. Blah Blah Blah! There are many trading rooms out there full of this approach, and we have NO plans to be a part of this group. We strongly advise that if you have personal opinions about the market or have trades on within the market that you keep them to yourself, as it can be extremely distracting to the coach and others in a professional learning environment. However we openly welcome ANY questions. NOTE: Recordings are in reduced quality and Live Broadcasts are in High Definition. Please do not skip video too often as it may cause buffering. "Without a doubt the best education you will find to get you on the road to being a profitable trader"